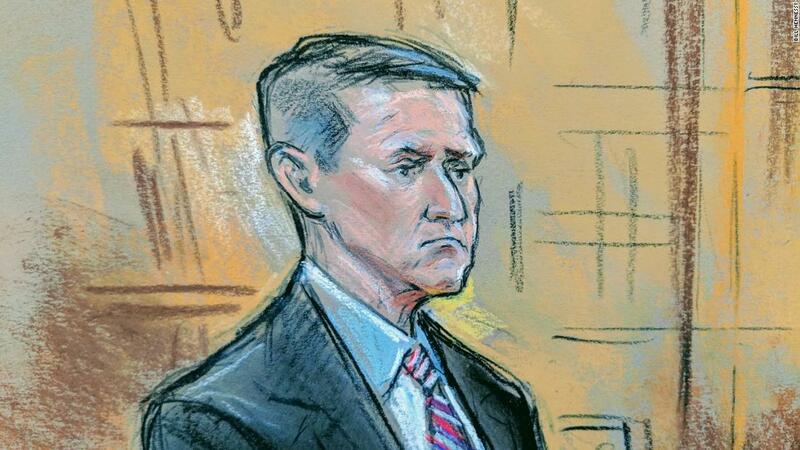 U.S. President Donald Trump’s former National Security Adviser Michael Flynn, whose company's name involved in an investigation on Turkish lobbying activities in the United States, will be a "principal witness" in the upcoming trial of his ex-business partner, CNN reported on Saturday. Bijan Kian, Flynn's former partner, conspired with Turkish businessman Ekim Alptekin to illegally lobby U.S. government officials and influence public opinion in the United States against Turkish cleric Fethullah Gülen, whom Turkey blames for masterminding the failed coup in 2016. A former U.S. counterintelligence officer Robert Mueller’s probe into questionable practices by members of Trump’s campaign team has expanded from an inquiry of links to Russia into a broader investigation that includes the aforementioned Turkey links. Following the reports, Kian's defence team asked every document it can get about Flynn as they prepare for trial in an attempt to cut into Flynn's credibility at trial, according to CNN. Flynn agreed to cooperate with Mueller's team and other prosecutors in December 2018, and he has given them assistance in criminal investigations. "Kian's legal team wants 'all statements, transcripts, notes, records and memoranda' from federal prosecutors that reflate to anything Flynn said to 'any agent, employee, representative or elected official' of the US government," CNN said. President Donald Trump's former national security adviser and Russia investigation cooperator Michael Flynn will be a "principal witness" in the upcoming trial of his former lobbying partner -- and his statements to special counsel Robert Mueller will matter in that case too, according to court submissions on Friday.